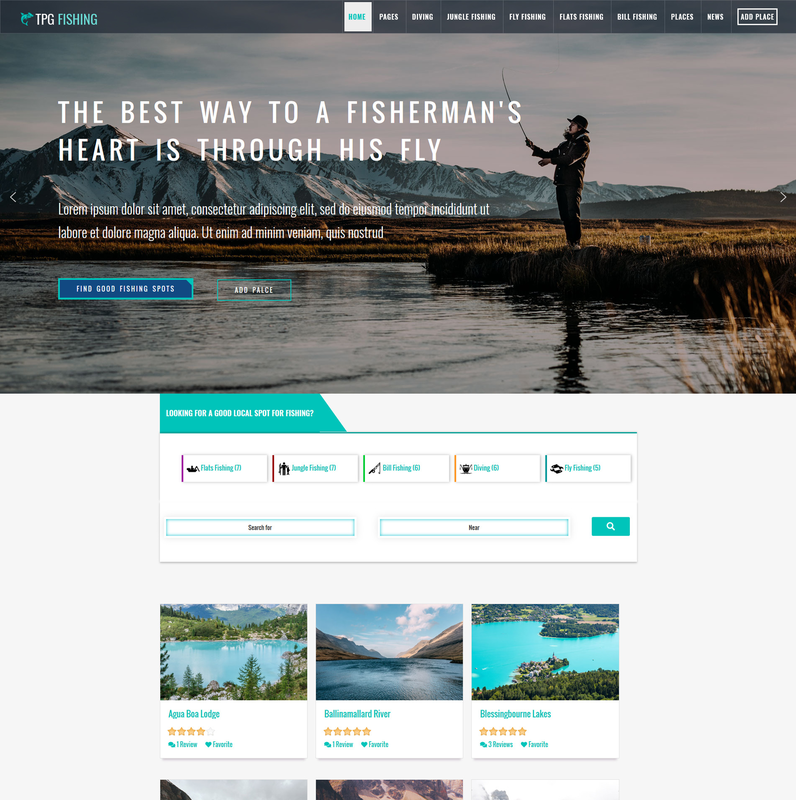 Best Free WordPress Fishing theme builds with Genesis Framework, shopping cart supported by WooCommerce 3.x, Responsive Layout, Easy to Customize! 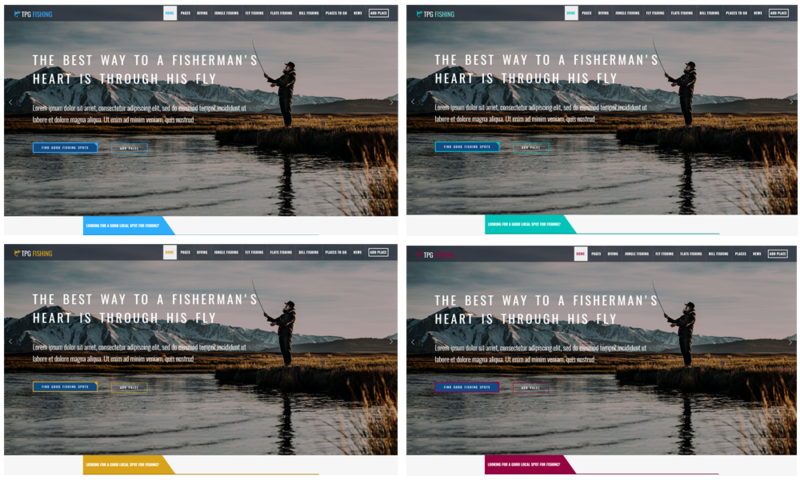 This theme comes with flexible homepage including boxed and full-width layout, besides, based on the powerful Genesis Framework and SiteOrigin Page Builder, TPG Fishing will be your strong weapon to compete directly with other competitors, in appearance and performance. 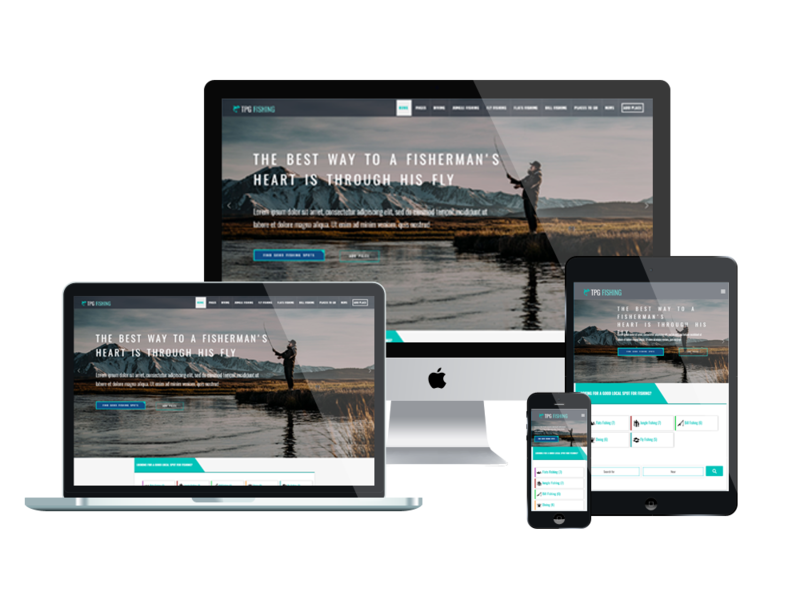 TPG Fishing is a well-designed WordPress Fishing theme that is intended to fishing clubs, or online stores which sell fishing equipments and facilities. This theme provides you with different featured pages that come with different featured plugins, which makes your site be more powerful and convenient with visitors. Plus, HTML and JS animations, the templates’ responsive design get your site a fully responsive and beautiful layout on any mobile devices, no matter the model is. The drop-down menu with smooth navigation allow your customers explore more information on your site. All content and sections have been well-organized with great sense of aesthetic. It is also not a problem if your customers access to your site by different browsers, because TPG Fishing will perform its best on all of it! If you still hesitate, go and take a look at Live Demo now!